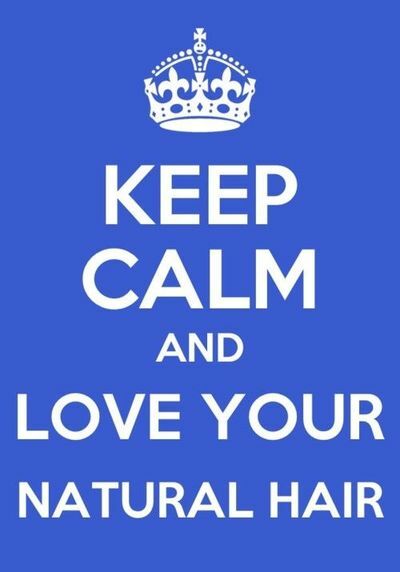 Natural Hair Is No “Secret”? This week the Victoria Secret fashion show made headlines, not only for their half-naked Angels, but because with 500 million people tuning in they let Maria Borges (a black model) rock her natural hair. *GASP* This is the first time in the show’s 20 year history that Victoria Secret allowed a black model to wear TWA (teeny weeny afro) on the runway. As expected (in the current social climate) the media applauded Victoria Secret for the move. The show was hailed as accepting, diverse, [insert positive socially conscious adjective here]… And while I’m happy that the show took this step, I’m wondering why it took so long. How did we get all the way to 2015 before realizing that the way that black women are born is beautiful? Previous Post Nzuri Natural Hair Health & Makeup Expo The Largest African American Holiday Shopping Event in the U.S.A.